Rainbow-hued carrots are so much fun! 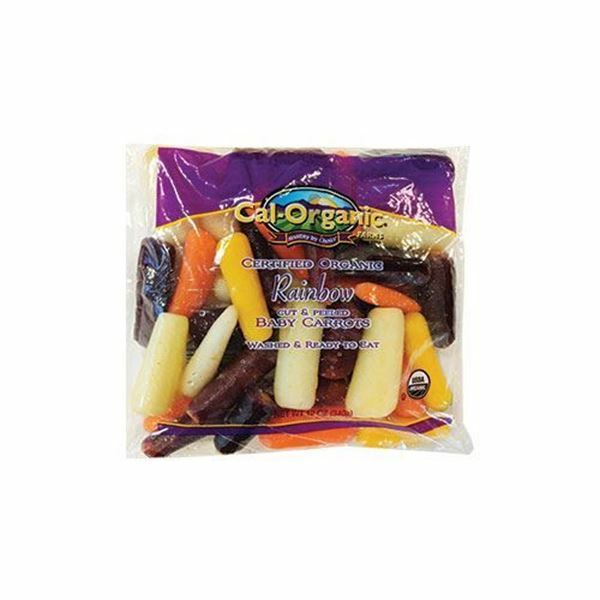 Deep purples, dark reds, and bright yellows, Cal-Organic Farms rainbow carrots offer more than just beauty. They are jammed with nutrients and vitamins, along with being a great source of fiber, potassium, and vitamin C. Pack them into lunches for a healthy snack or sauté in brown butter and garlic creating a delicious side dish. I get them every so often to use in homemade baby purees. 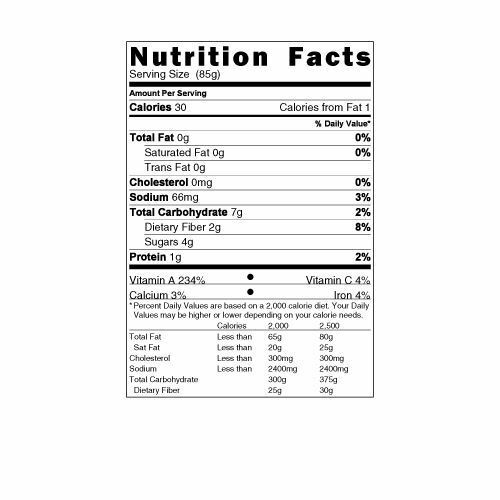 Makes for good snacking too. We appreciate how fresh and tasty these carrots are each time that we have ordered them. 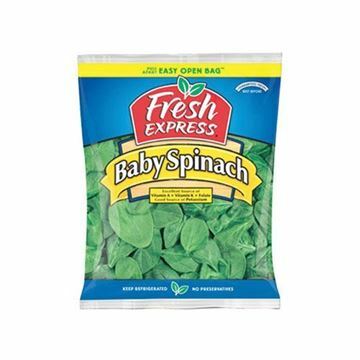 Great for quick veggie to add to a meal, for snacking, or for roasting. I have two nieces that love getting food that is rainbow style, we had already gotten them rainbow potatoes so this looked like a great treat... They loved them! The carrots are slimy and do not last. Will not order again. Always need to rinse off since they come packaged a little slimy, but they are delicious plain, roasted and chopped in my soups. I couldn't find an experation date on the package? They did not seem very fresh to begin with and threw 3/4 of the package out. Will not order again. Great as a snack or in soup! These little gems are delicious and work great salted/roasted, chopped in a soup or fresh with a dip. The colors are fun and they make a great addition to a bland looking salad sliced thin on a mandolin.